With the right tools and support, all students can excel. How can we help you excel? Which test do you need a prep class for? How do you prefer we help? We offer 1-on-1 tutoring 7 days a week at our office, at 91 Guyon Ave.
We help many students keep up in school and prepare for tests. Our SAT prep classes have been helping students improve their SAT scores for the past 8 years. Classes are limited to 8 students, so students still get some 1-on-1 attention; even though, they are in a class. 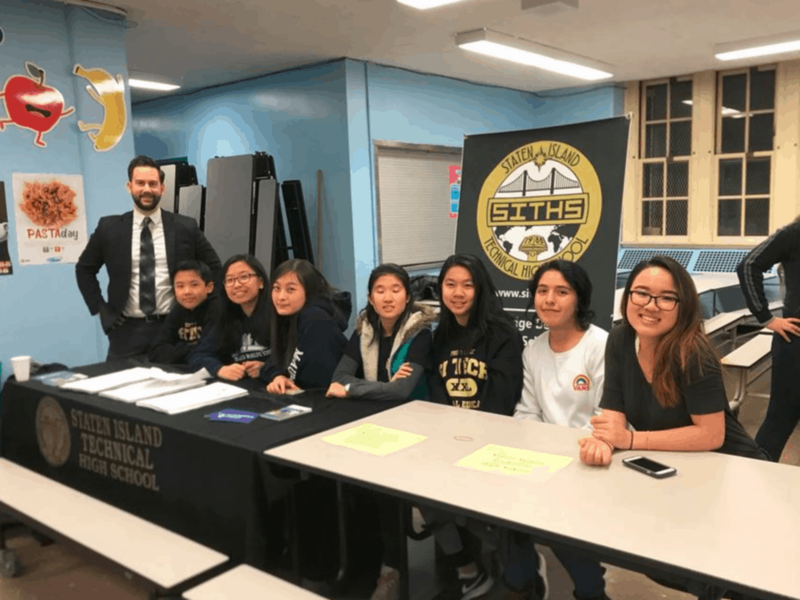 Our SHSAT prep classes have been helping students get into specialized high schools for the past 8 years. 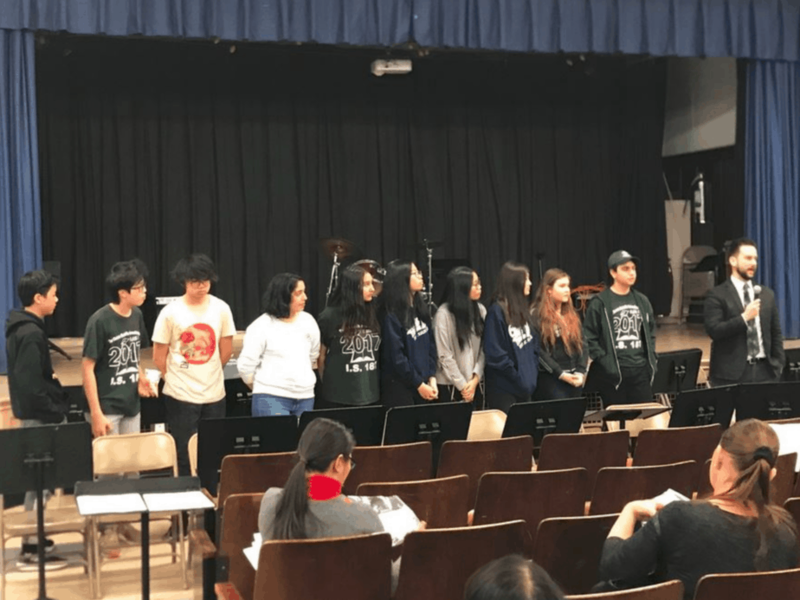 Our TACHS prep classes have been helping students get into their dream Catholic HSs and earn scholarships for the past 8 years. 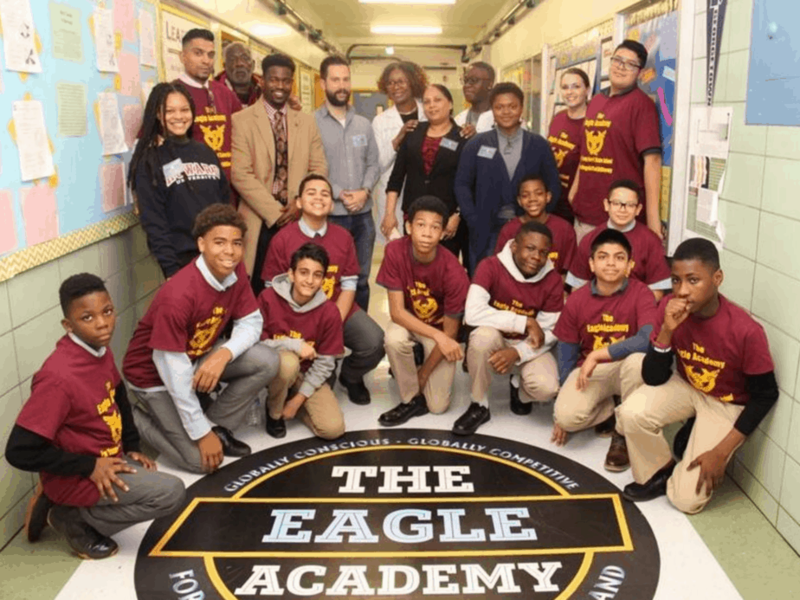 Our Regents prep classes are designed to help students pass and increase their scores. We've analyzed the past test to develop a course guaranteed to help students get their best possible score. Our online test prep courses provide students with a personalized, self-paced learning experience. Video lessons are short, so students don't daydream, and are followed by practice questions with video explanations to help students retain the information. 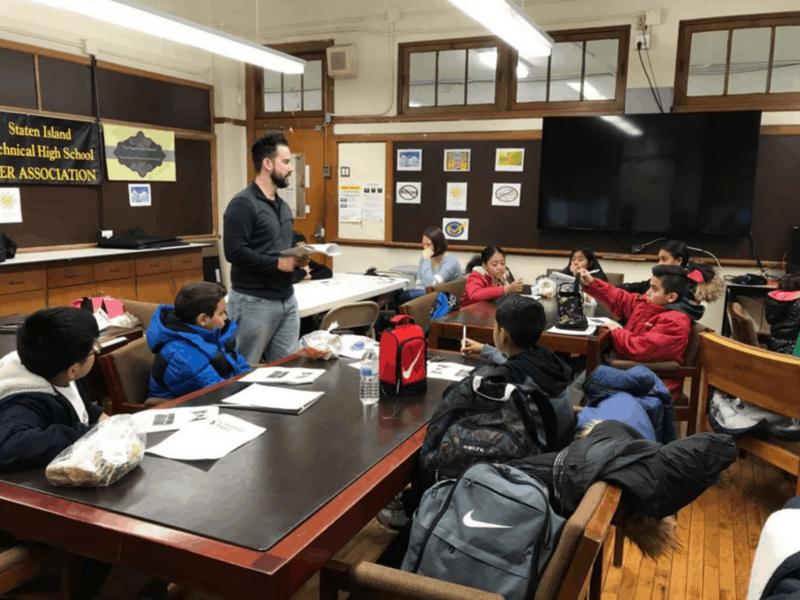 Glyn Caddell speaking to 7th-graders, who are visiting Staten Island Tech, about the SHSAT. 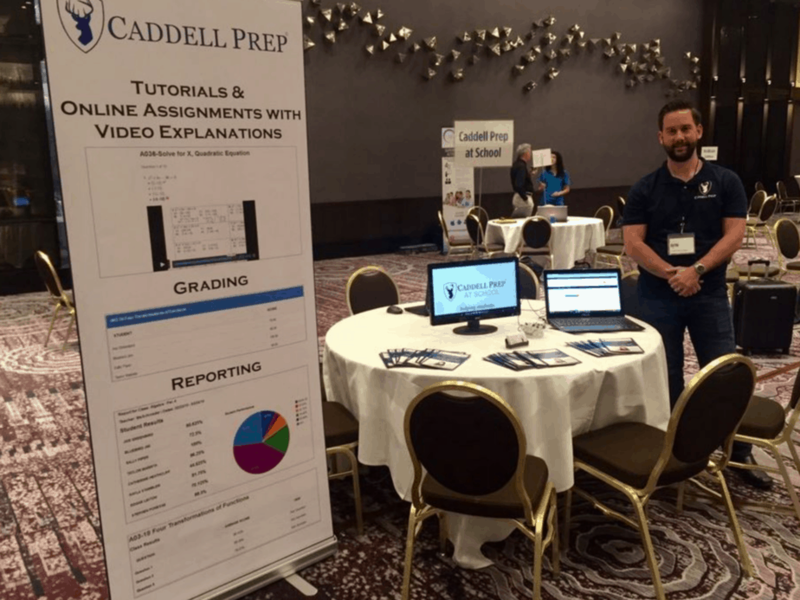 Caddell Prep was one of a handful of education companies chosen to present at EdSurges’s summit in Los Angeles. Glyn Caddell spoke to students and parents at IS24 about the college admissions process. 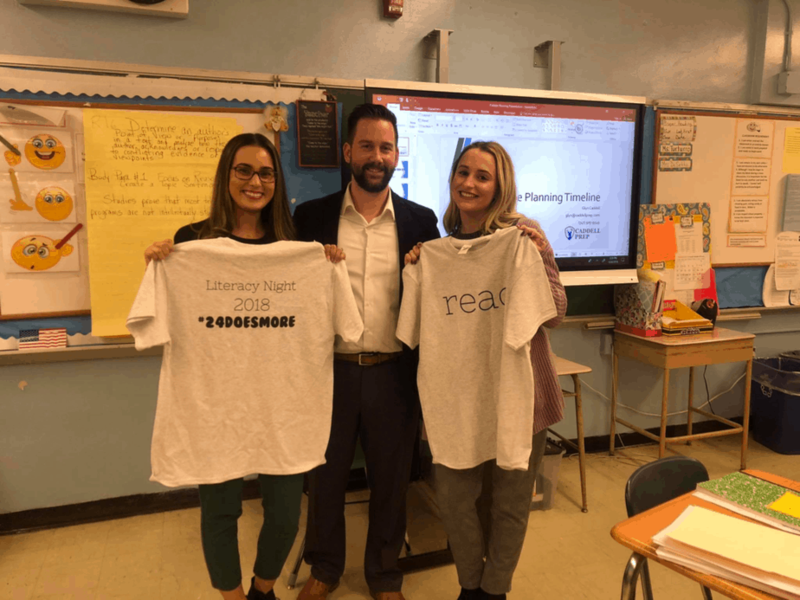 Speaking to parents at IS 187 – Christa McAuliffe. Group photo of presenters and student government after speaking to students about college and my career path. At an event with students from Staten Island Tech to answer questions junior high school students and their parents may have. Prepare for your upcoming test at your own schedule at home or anywhere with internet access with our online test prep. Identify your strengths and weaknesses with a diagnostic test and then jump into the course. Our courses are made up of quick video lessons and practice problems. Following each lesson are problem sets that resemble questions from actual tests. Throughout your completion of practice problems and sample tests, we will track your progress to identify which areas to continue to work on to receive your best grade possible. Feel free to browse our site and see what’s available. Our online math lessons for Pre-Algebra, Algebra 1, Geometry, and Algebra 2 are available for free. Free membership allows users to access our practice problems and view video explanations, as well as track progress. One-on-one tutoring and test prep is available at our office on Staten Island, NY. One-on-one tutoring can be scheduled to meet your schedule. Our prep classes are small in size, limited to 8 students, so we are able to provide each student with the instructor’s attention. Are You Looking for Test Prep for Your School? We offer a lot of free resources on our site aside from the free math lessons. If you are preparing for the SAT, try our free SAT vocabulary flashcards and quizzes, or if you are preparing for the TACHS, try our free TACHS vocabulary flashcards and quizzes.